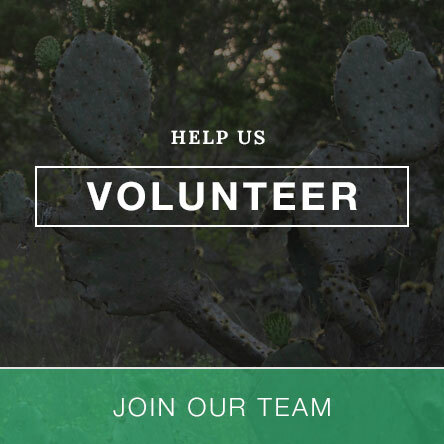 The Autism Trust, USA (501c3) located at River Place, Austin has launched a new website, releasing public plans for the Autism Center, Austin, a new community facility, providing services to adults and children diagnosed with ASD (Autism Spectrum Disorder) and other associated conditions. The new website is intended to engage the public community, gain support for the center and help build facilities and services that support individuals with ASD and other related disorders. The Center will provide an inspirational opportunity to outpatient residents living in a safe, caring and productive environment. 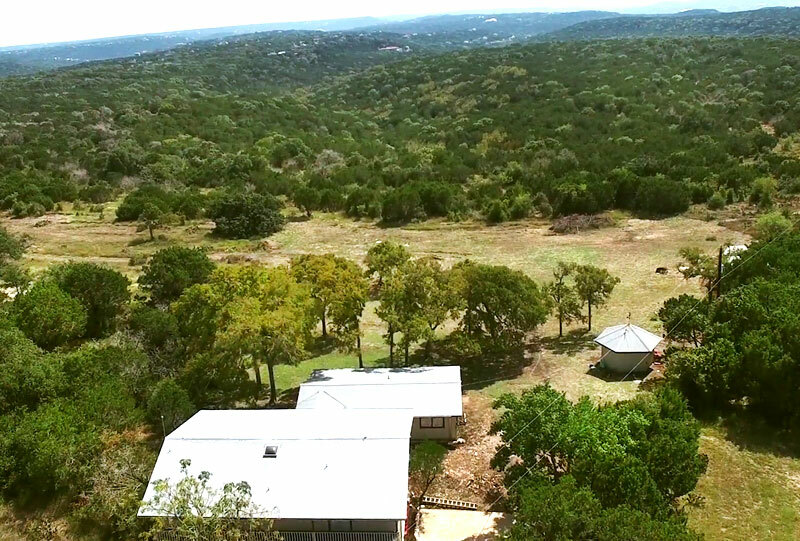 The Autism Center, located on forty acres of land, overlooking the city, has already completed the first residential building on site as part of its plans. 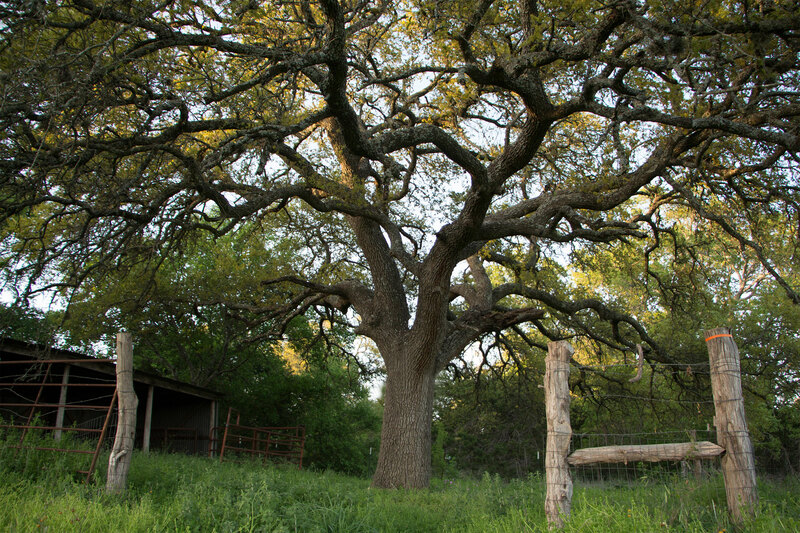 The Autism Center has cleared 8 acres of land, has goats, ducks and chickens and 2 km of nature trails. 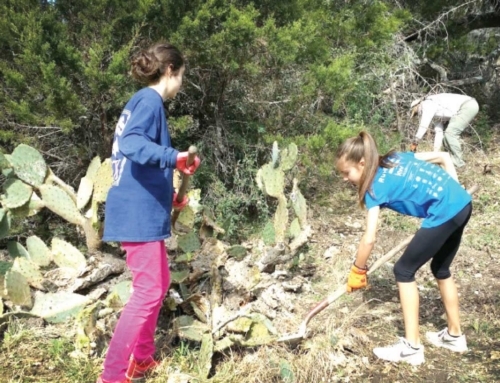 Much of the work already completed is due to the large number of supporters and volunteers that have provided local support, including Vandegrift High School, 3M, Austin Christian Fellowship church and others. The Autism Center plans on using the website as well as other social media platforms to garner volunteer support with the development of the facility. Community support will be essential for the Autism Center in creating awareness and involvement and to allow many members of society to meet and interact with individuals diagnosed with an autism spectrum condition. Polly Tommey (Founder) comments, “It essential that each of these centers of excellence not only provides help and support to individuals with autism but also their families and those involved with their care. Our centers in autism will be places where people with autism can work and enjoy life in well designed facilities: where they can live in a lifelong supported living environment; where they and visiting people with autism and other associated conditions of all ages, can access specialist, centered support: from personal skills development, to medical and nutritional advice, to mentoring and education and where employees and others can learn and be trained about autism”. 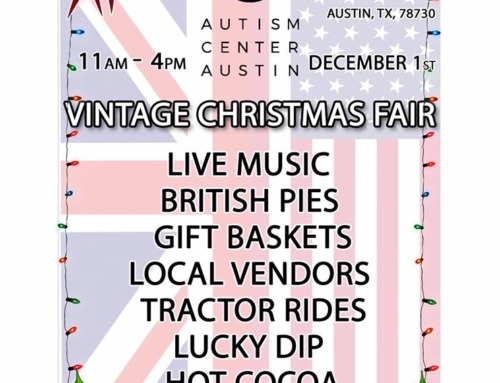 As part of its digital and physical plans, the Autism Center, Austin will host on Saturday December 3rd 2016, from 2-6pm their very first “open day afternoon” for 100 individuals providing an opportunity to see and to get involved with the new development. The event will include a BBQ, an Autism Center presentation with an open Q&A session providing an opportunity to learn about the passionate vision of the Autism Center. 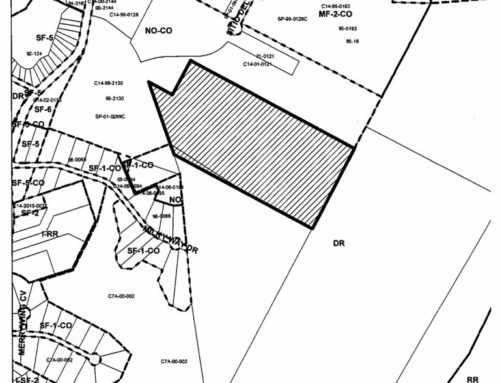 A tour of the land will also be conducted to understand and see the developing facilities and service provisions. 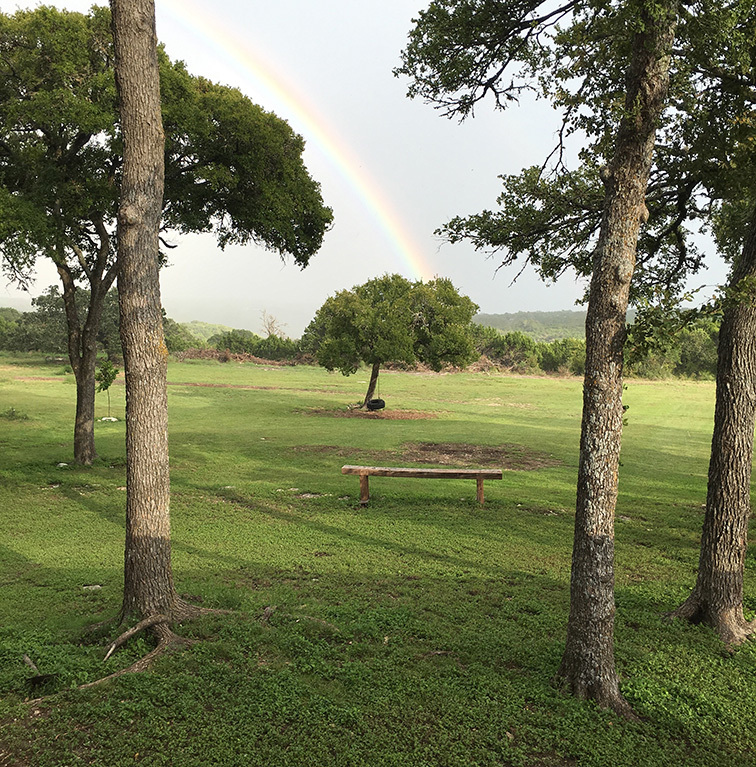 To find out more about the Autism Center, Austin or to attend the open day on December 3rd from 2-6pm (first come first served basis) please contact info@autismcenteraustin.com and click on the reason for contacting and click on book reservation for Dec 3rd. The Autism Center is offering a limited number of reservations for this open day). 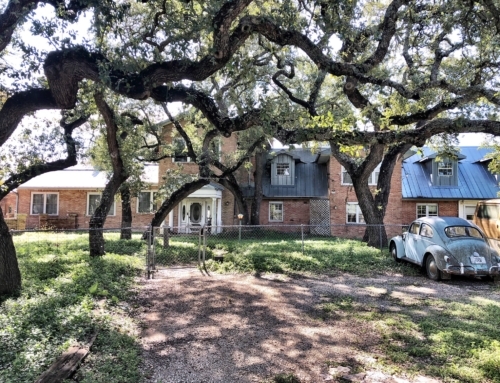 The Autism Center, Austin is a center of excellence for innovative outreach with facilities located in the city of Austin. The center will help and support individuals with autism but also their families and those involved with their care, support ongoing education and development. The center will provide places where people with autism can work and enjoy life in well designed facilities: where they can live in a lifelong supported living environment: where they and visiting people with autism of all ages, can access specialist, autism centered support: from personal skills development, to medical and nutritional advice, to mentoring and education and where employees and others can learn and be trained about autism. The Autism Trust is a Christian based 501c3 non-profit organization, committed to serving individuals, families and communities living with autism. It is our mission to provide vocational, educational, wellness and semi independent residential programs via the Autism Centre in an environment rich with physical, spiritual and emotional support. We believe that everyone with ASD has a purpose and gift in society if given the chance. The Autism Trust is to provide this through the development of a network of consistently outstanding and innovative outreach centers of excellence for autism. 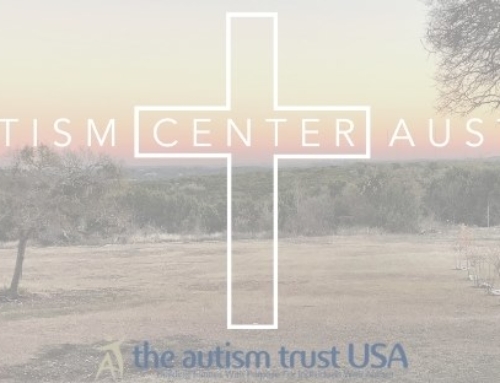 For all other enquiries please email Jonathan Tommey (Director of Development) at info@autismcenteraustin.com To make a tax-deductible donation today to the new Autism Center, Austin please go to http://www.autismcenteraustin.com/index.php/donate/. All funding goes directly to support activities, development and services that support the development of the Autism Center.